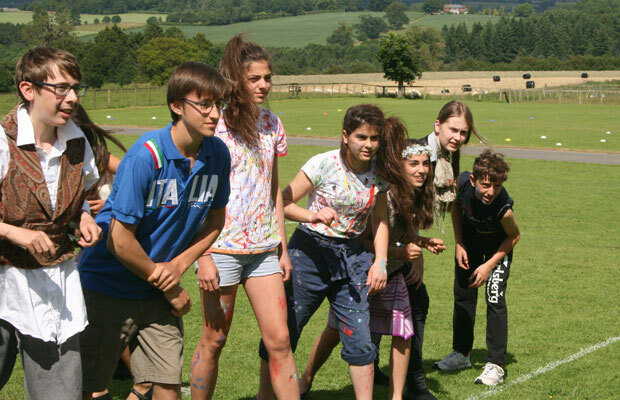 Set in 100 acres of beautiful countryside, Moffats School of English welcomes children from 7-14 from countries all over Europe and further afield during the summer months. Together, we live, learn and have fun in English in a safe rural environment, sharing not just the English language but our culture, values and traditions with our international visitors. Please fill in our online form to reserve a place. It is fascinating to notice how much the Moffats experience has improved the children’s speaking; they are clearly so much more fluent and comfortable with the language!